Start LF Glider are low-fluorinated, very efficient parrafins for recreational, sport and racer alike. CH stands for Hydrocarbon. 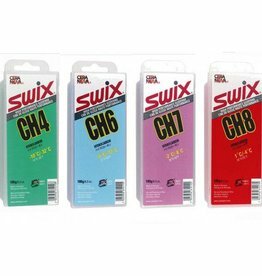 This category has no fluorocarbon material in the blends. They are 100% high performance hydrocarbon paraffins. 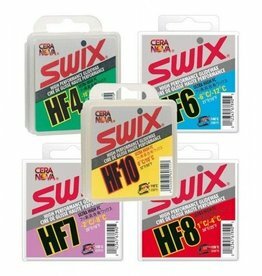 HF stands for High Fluorocarbon and speed.